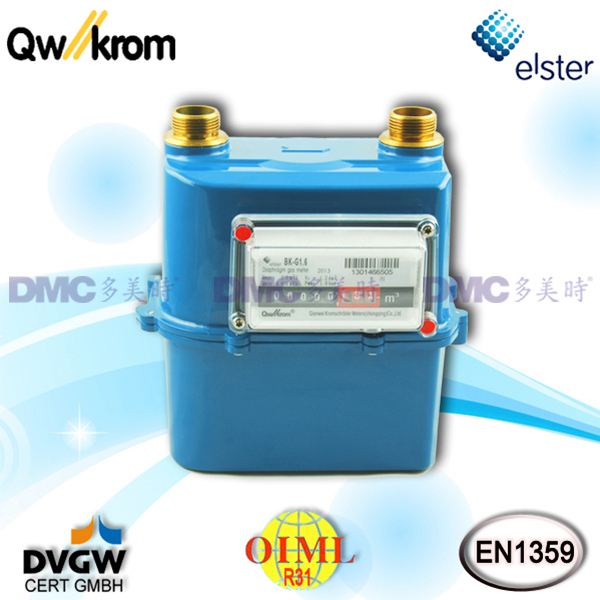 Qianwei Kromschroder Meters (Chongqing) Co., Ltd. is the Fourth-ranked supplier of gas metering equipment in the world. 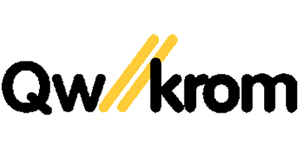 It is a joint venture invested by Chongqing Qianwei Instrument & Meter Factory and Kromschroder AG in January 2001. 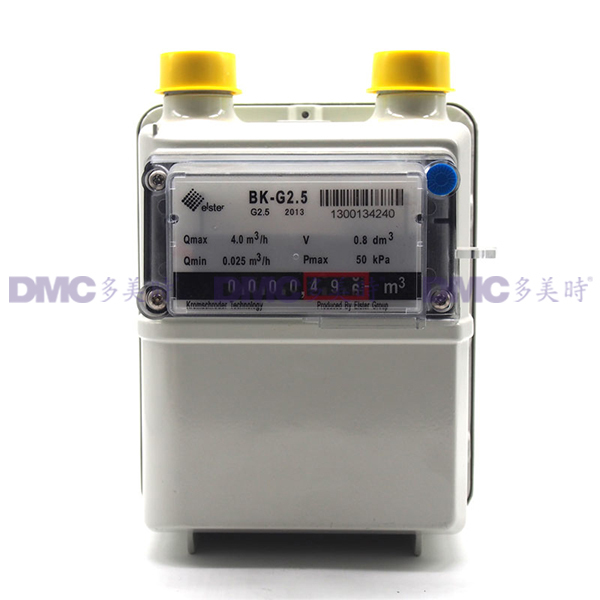 It is mainly engaged in production, R&D and sales of gas meter, regulator and gas calibration system. 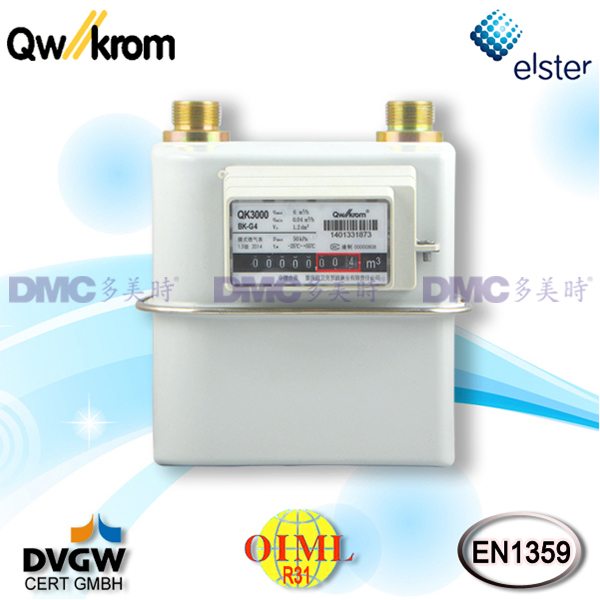 Qianwei Kromschroder Meters Co., Ltd. has the most advanced gas meter producing equipment and technology, powerful R & D capability and management team, which makes full use of rich resources from two shareholders. 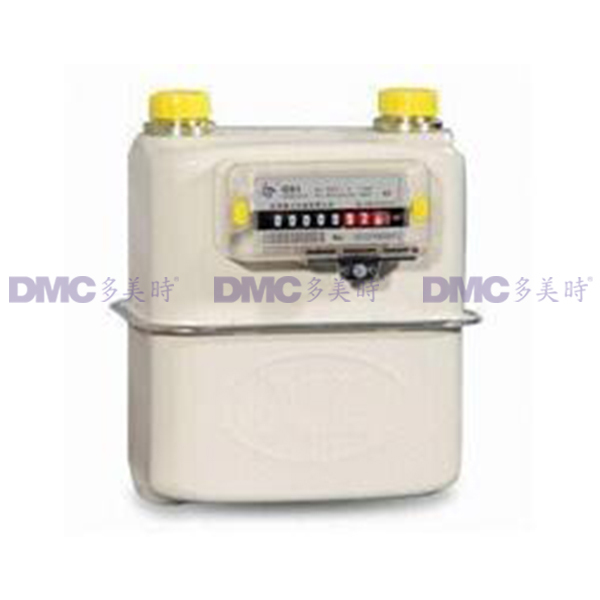 Its product is synchronized with international level. 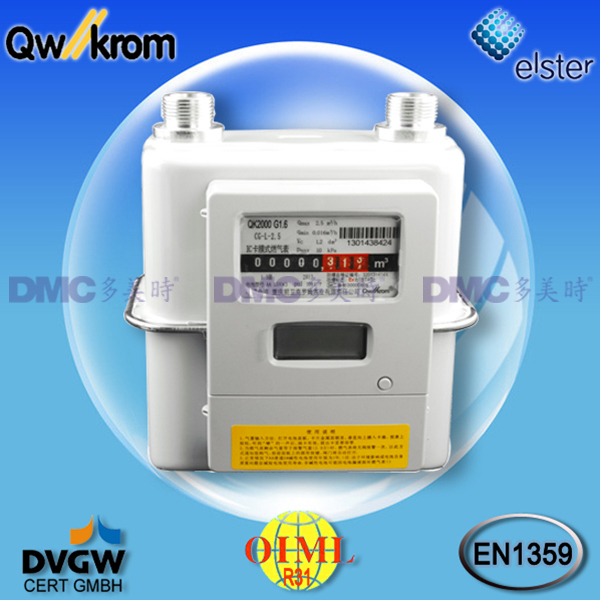 It was entitled "Chinese famous brand" and "Certificate for product exemption from quality surveillance inspection” It is the only manufacturer in China gas meter industry to get approval on European standard EN1359.